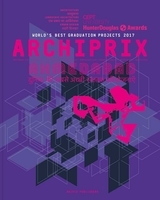 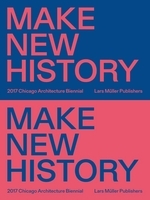 Every two years, Archiprix International invites all university-level courses in the field of architecture, urban planning and landscape architecture to select their best graduation projects and submit these for participation. 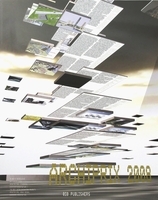 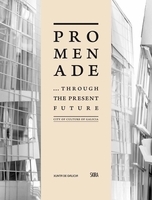 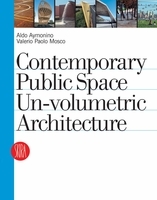 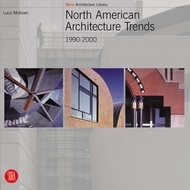 This publication displays a representative selection of the projects submitted, including the nominees and winners chosen by an independent jury, and the favorites chosen by the participants themselves, supplemented by a representative selection that offers a picture of the range of designs and the graphical distribution across all continents. 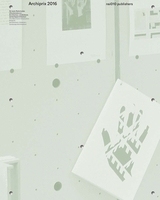 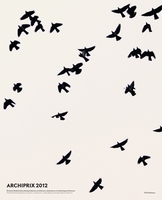 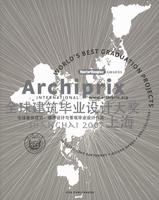 In addition, the book contains the personal data of the projects' designers. 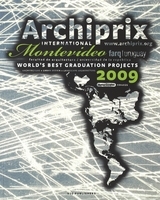 The full range of submissions can be viewed on the accompanying DVD. 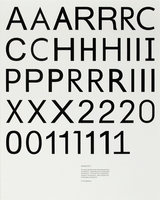 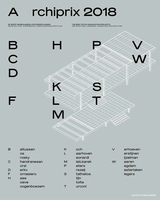 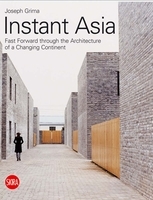 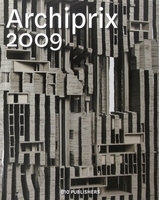 Archiprix International was first organized in Rotterdam, the home base of Archiprix International, in 2001. 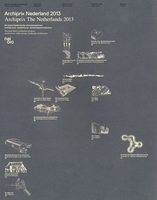 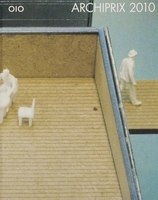 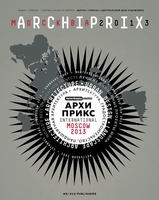 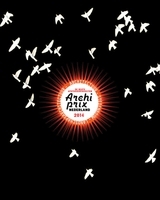 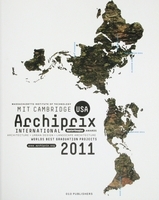 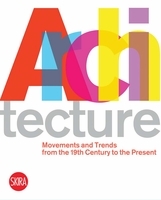 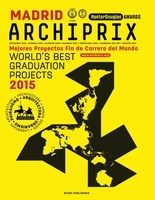 In 2009, Archiprix International was held in Montevideo, with the faculty of architecture of the University of Montevideo, Uruguay, as the main partner. 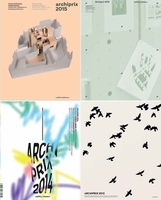 Archiprix International provides a platform for educational courses in architecture, urban planning and landscape architecture, and brings together and supports newly graduated, talented designers at the onset of their career.